Aroden is not a business, it is a family. 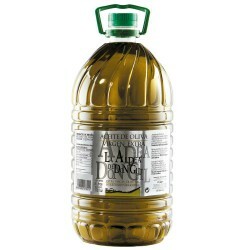 We have been growing olives since the XVI century. Our lands are placed within the limits of the Natural Park “Sierras de la Subbetica”, an area of outstanding natural biodiversity and beautiful landscapes. The land is within the PDO “Priego de Cordoba”, source of many internationally recognised gourmet products. The PDO’s strict quality standards, coupled with our internal tests, ensure the whole oil production process guarantees consumers of the best quality oils. 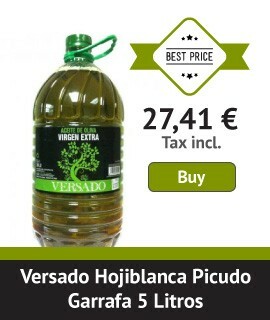 The result is an oil unlike that from any other region, an oil of exceptional quality and internationally renowned taste, an oil whose origins are unmistakable. From these olives, grown in these specific conditions ,we make CLADIVM. A single varietal, early harvest, extra virgin olive oil that year after year is recognised in the most renowned international contests.